What's behind low inventory despite strong sales? What’s behind low inventory despite strong sales? The latest statewide housing market report from the Massachusetts Association of Realtors showed pending home and condo sales grew again in August. MAR reported 5,572 single-family homes were put under agreement last month, 6.6 percent more than the same month in 2017 but down slightly from last month. Pending condo sales notched a more modest annual gain of 2.3 percent statewide. Consistently high demand kept the price of those pending sales well above $400,000 for single-family homes, and condos under agreement were just shy of the same threshold. Even with sales activity holding steady across the state, Realtors continued to voice concerns about the health of the housing market. MAR’s Price Confidence Index of agent sentiment was down more than 10 percent compared to a year ago. And a previous survey by MAR reported that 88 percent of Realtors who recently worked with sellers said their clients were concerned about being able to turn around and buy after closing their sale. What’s behind the trend of strong sales activity despite low for-sale inventory in Boston and statewide? 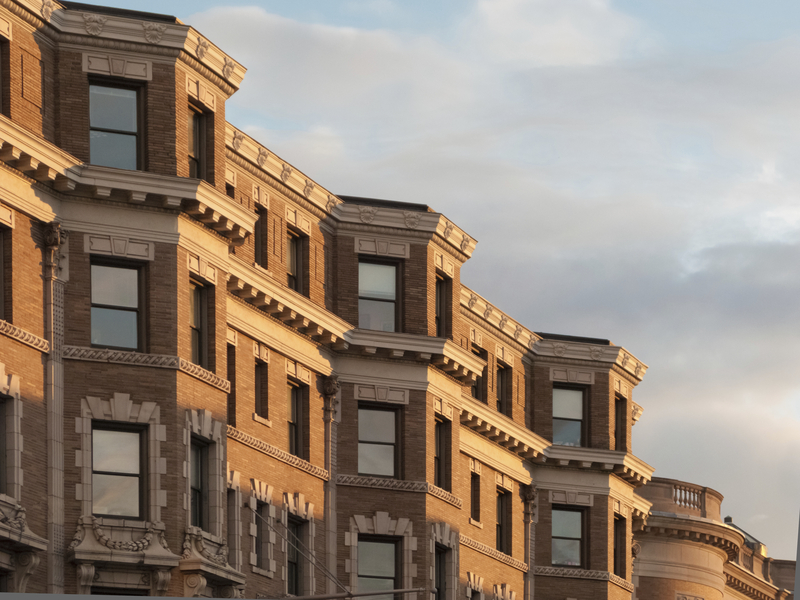 Zachary Gerg, of Gibson Sotheby’s International Realty in Boston, says state and local reports don’t always tell the full story on the inventory situation. 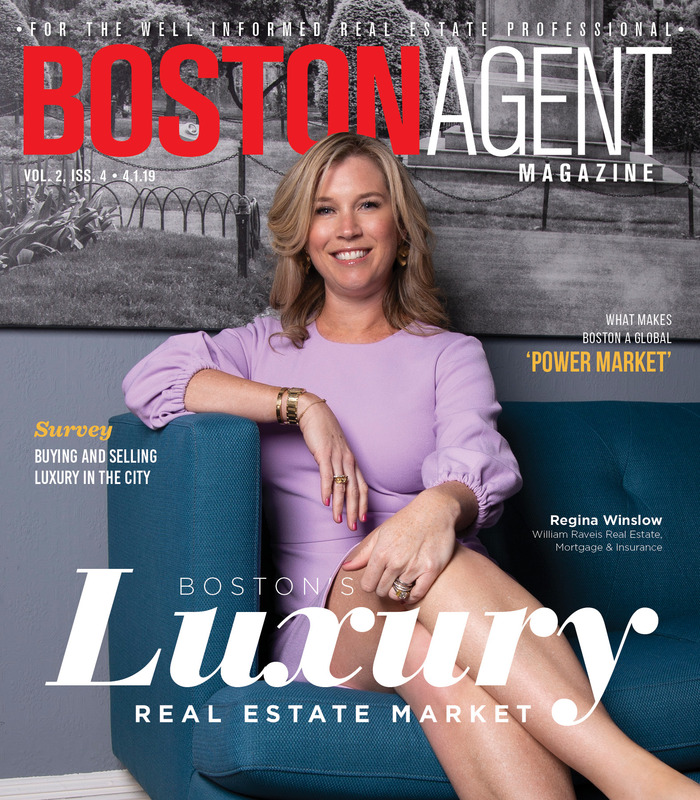 “There’s not an inventory shortage, there’s a seller shortage,” Gerg told Boston Agent magazine in an email. As far as he can tell, Boston’s physical housing inventory is substantial and growing in number. But homeowners who may be inclined to sell and then buy in a short amount of time could be warded off by reports of stiff competition and slim pickings. Perhaps the biggest obstacle for the Boston and Massachusetts housing markets, then, is convincing homeowners to get off the sidelines.